Before using Pinterest for this blog, I told myself that I would dedicate one month to learning it so that I could utilize it properly right from the beginning and that’s exactly what I did. In the middle of January, I dedicated most of my spare time to learning bits and pieces from different Pinterest influencers and was able to take in a lot of valuable information. I’m glad I did the research because it paid off! 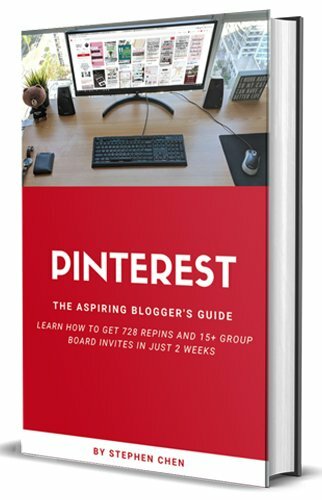 You’ll notice from the chart that I only started using Pinterest on February 15th, 2018, and since then I’ve received over 938 repins from over 689 different Pinterest users. 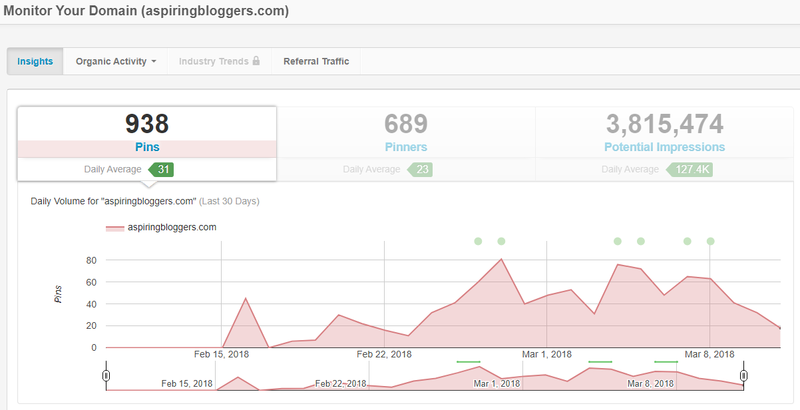 If you look at the chart below, it shows that from February 26th – March 12th (which is only 9 days after I started using Pinterest), I received 728 over from 545 different pinners on Pinterest. That’s a daily average of 52 repins per day. It also shows that I’ve received 2,378,179 potential impressions, which is amazing. I was able to achieve these results using Tailwind. These are my personal results for the last 30 days but, Tailwind publishes the Typical Results of Tailwind for Pinterest Users every year, so that you can get an idea of what the average growth rate looks like for Tailwind members. Get your 30-day free trial of Tailwind before you continue reading about the strategy I used. As promised, for the rest of this post, I’m going to show you exactly how I obtained these results so try not to miss any details and follow the steps I took as best as you can because if I did it, there’s a chance you can do it too. 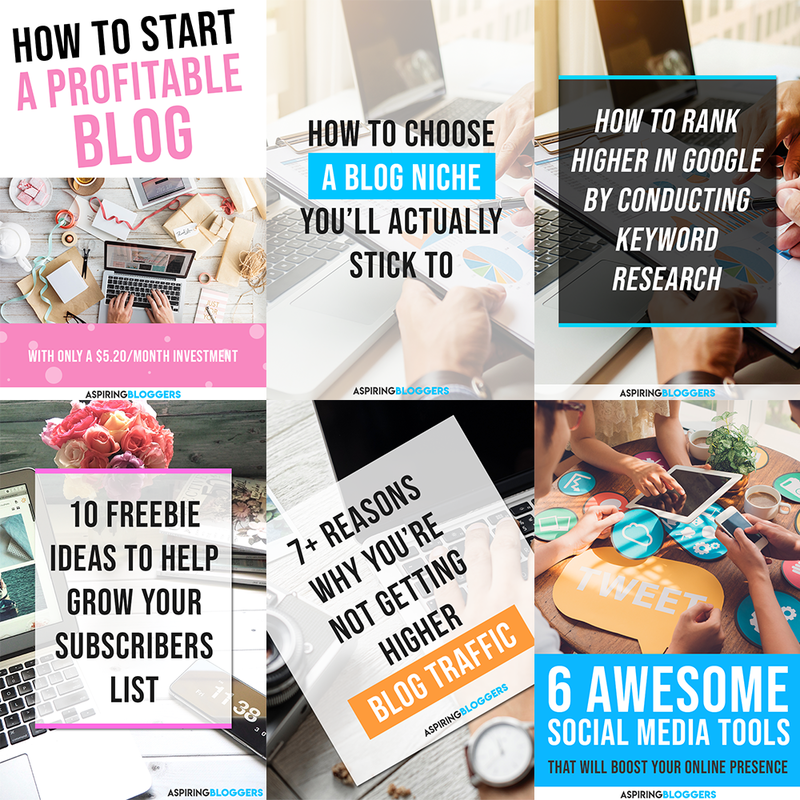 The first thing I learned from my Pinterest research is to create custom graphics for all of my posts to make my blog Pinterest-friendly. A non-Pinterest-friendly blog would be one with no decent graphics for others to pin and that’s a no-no. So, I spent the time to create custom graphics for all of my older posts and will continue to do so for my new posts. If you browse around on this blog, you’ll notice there’s a pinnable Pinterest image at the very top of each and every post. Anyone that wants to repin my post can easily do so now (that includes you *wink wink*). I also made sure all of my pins look visually appealing. Honestly, if my graphics are poorly designed and don’t appeal to my audience, then nobody will want to repin them. I mean I definitely wouldn’t pin an ugly pin to one of my boards so why would I expect anyone to repin ugly pins from my blog? I used Photoshop to design my pins and if you’re interesting in downloading my Pinterest Graphic Templates, you can purchase them at the link below for just $5! Otherwise, if you don’t have Photoshop, I noticed that Canva is a great tool that works too. A lot of people use Canva because it’s free, easy to use, and you can create beautiful designs in a short amount of time. 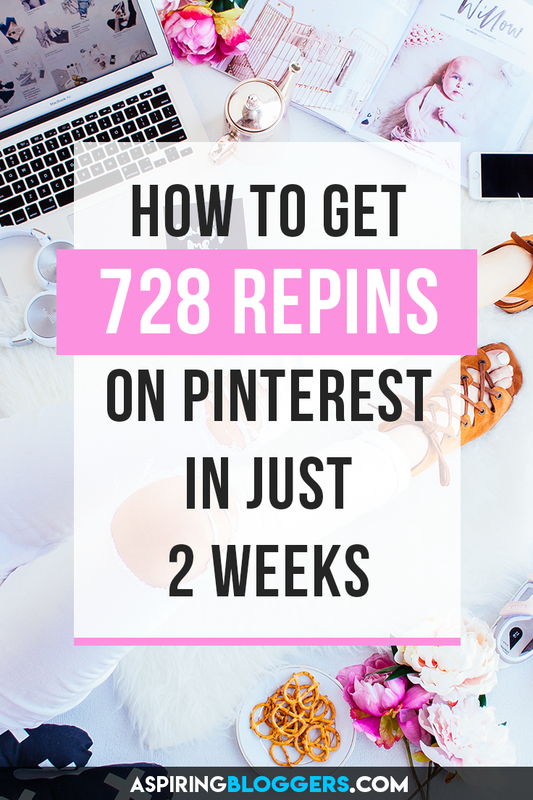 Keep them consistent because if people like the way your pins look and notice a pattern in your designs, they’ll be able to identify that they are your pins as they’re scrolling through their Pinterest feeds. This will help you get consistent repins from the same people. Also, consistent pins will let you use the same template for all of your pins which makes it easier for you. Make sure they’re tall images because tall Pinterest graphics get shared the most. A size ratio of 2:3 is preferred. I use 736 x 1104 and it seems to work really well. Create lighter-colored designs. From my experience, people prefer repinning pins with lighter colors as opposed to darker ones. Once I had my graphics created and uploaded to my site, I gave each image an alt tag. Usually I use the post title for the alt tag for the Pinterest image and then add some relevant hashtags afterwards. Alt tags turn into a pin’s description when people repin your images so it’s best to make sure you include alt tags in all of your Pinterest graphics. As a result, the keywords in the pin descriptions will help people find your pins when they’re searching on Pinterest. I created custom covers for each of my boards so that my profile would be more organized and user-friendly. It honestly makes such a difference because now it’s so easy to identify all of my boards and it’s much cleaner to look at. Another reason I created these custom covers is for when I get invited into group boards, people that visit my profile will easily be able to distinguish my boards from the group boards I’m a part of. This step took an extremely crucial part of my Pinterest success. It’s one thing having a Pinterest-friendly blog, but making pins viral required a small investment on my part. After looking into a few different tools, I decided to go with Tailwind and I must say that my opinion of it now is that it’s a must-use tool for all Pinterest users. It doesn’t just provide scheduling tools for your pins, but it also allows you to join something called “Tribes,” which is essential if you want to succeed in Pinterest. A Tailwind Tribe is very similar to a Pinterest group board except they’re easier to join (as some are open access) and it’s mandatory to repin each other’s pins, whereas you don’t have to pin someone else’s pin in a group board. It’s typically a 1:1 ratio in tribes where if you share one pin, you have to repin one of someone else’s and this influences everyone in a tribe to share. If you go directly to Tailwind’s website, they do offer you a free, 14-day trial but with that, you’re only able to join up to 5 tribes and pin 30 pins into them. Use my affiliate link below and get a free 30-day trial of Tailwind. Free 30-day trial of Tailwind. 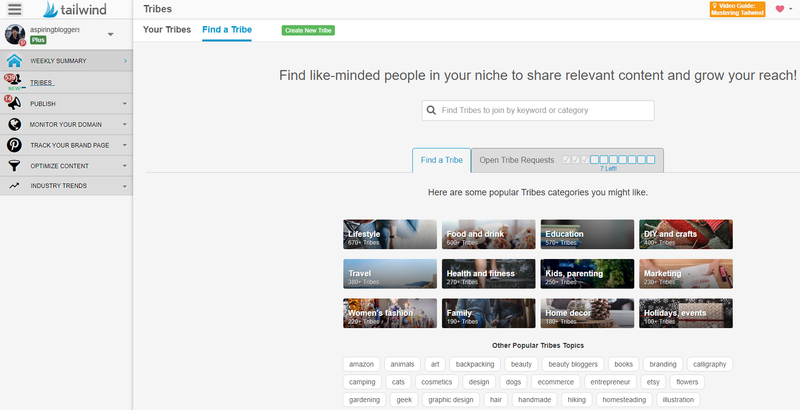 I joined all 5 different tribes related to my niche and pinned on them every day. I also repin other pins from those tribes using Tailwind’s scheduling tool. This is when I started seeing results right away. Taking a month to learn about Pinterest has been a super fun experience for me and it was worth it because now I’m able to show you guys what I’ve learned and also be able to benefit from the results myself. It’s been less than a month since I started using Pinterest and now I get almost a hundred page views a day through the platform alone. 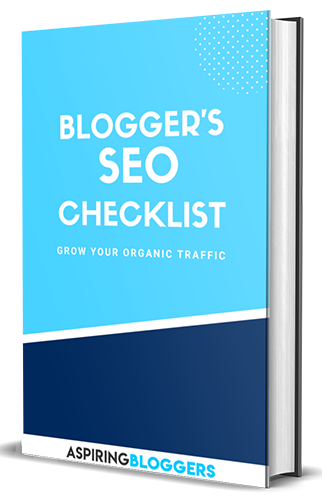 Honestly, if you want to implement this strategy, it’s a lot of work but whoever said that earning traffic to your blog is easy? 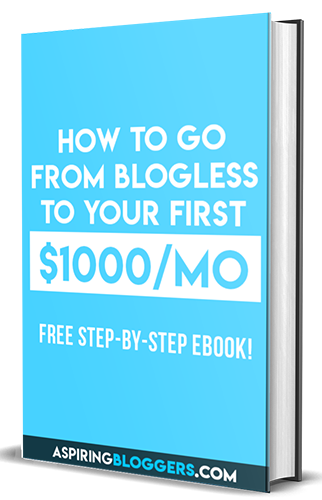 Only bloggers that commit, are the ones who become successful bloggers. I’m expecting even better things to come from Pinterest down the road so I will definitely keep you guys updated. I 100% agree with your recommendation of Tailwind. 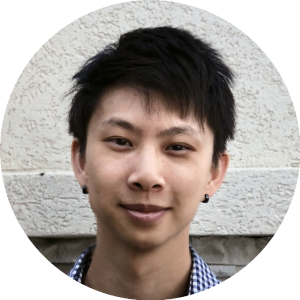 I’ve had a reasonable amount of success with manual pinning, but Tailwind has really helped me grow my profile while allowing me to free up my schedule to work on other important aspects of my blog. From a convenience and results perspective, you really can’t beat it! Thanks for the tribe tips too, these are super helpful. Not a problem, Jonathan 🙂 Glad you enjoyed the tips! Great advice! I noticed a difference when I started adding covers to my pinterest boards! Glad to hear that, Teya! I’m actually taking up on Pinterest now to grow my blog traffic & build my email list. Love the strategies you mentioned on here. I’ll be sure to incorporate them as I start pinning. Hi Stephen, how many pins do you schedule daily with Tailwind? 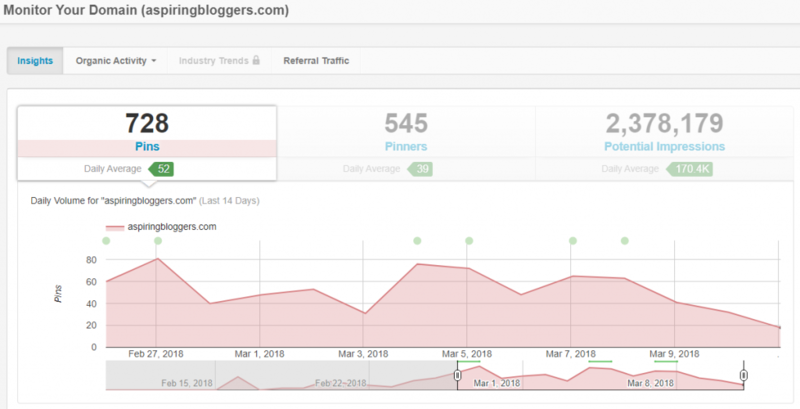 What ratio do you use of your pins to other bloggers? How often are you repinning the same posts? Thanks for sharing! Thank you for this great post will follow the steps. Thanks for the info – you touched on a lot of things I wasn’t quite understanding. I have a question – if I’m new and only have a few pins to pull from (say about 30), am I recycling the same exact pins to my tribes over and over? Obviously adding new ones every time I have a new post, but I’m not producing enough content to have new pins every day. It was my understanding that “recycling” identical pins was sort of a no-no on Pinterest AND Tailwind, but I’m not understanding how to generate enough pins to get noticed without doing this. It seems like a lot of people pin the exact same pins repeatedly even though everyone says “don’t do this,” (at least not excessively). I am creating about 3 unique pins per article, but still not sure how often I can use the same 3 pins over and over. Sorry for the long question, thank you so much – I’m so looking forward to using some of your tips!